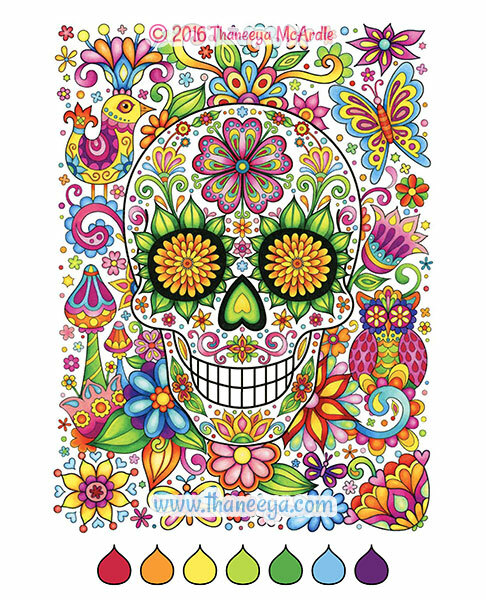 Sugar Skulls Coloring Book by Thaneeya McArdle features 32 intricately-detailed skulls for you to bring to life with color! 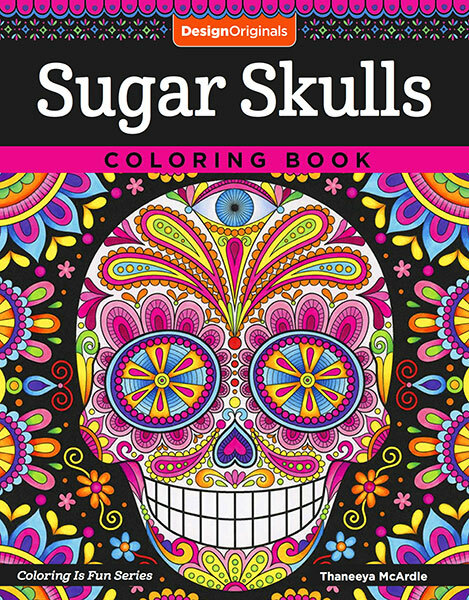 My Sugar Skulls Coloring Book contains 32 detailed sugar skull coloring pages inspired by the Mexican holiday, Day of the Dead. 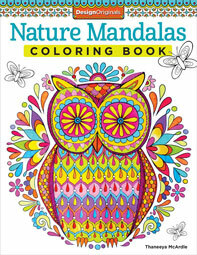 The book also contains 10 colored examples to help kick-start your imagination. See them below and check out a video preview of the entire book! 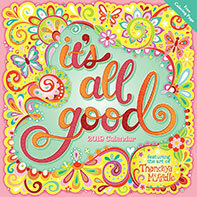 This slideshow allows you to preview every coloring page in the book before you buy! 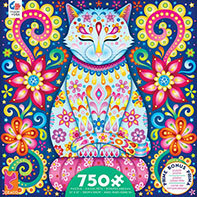 In addition to the coloring pages shown in this video, this book also contains 7 bonus pages featuring full-color tutorials to demonstrate blending, shading, patterning, and color theory. 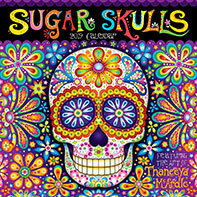 My Sugar Skulls Coloring Book can be found in stores (like Barnes & Noble and Michaels) and online via the links below. If you're having trouble finding it locally, you can get free worldwide shipping with Book Depository.